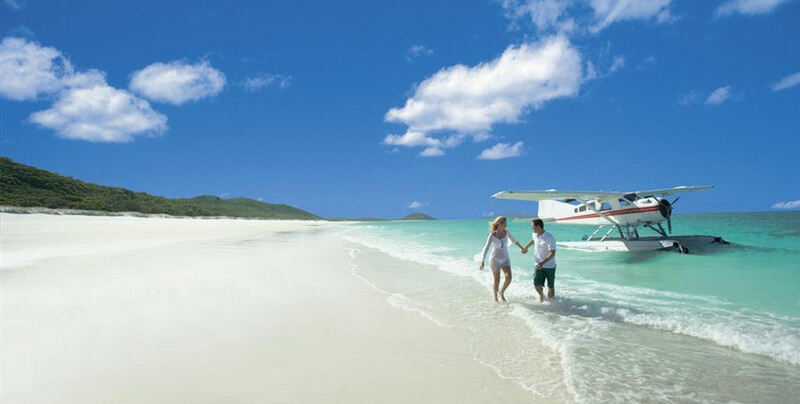 Your skilled pilot will show you the iconic Whitehaven Beach like no other! 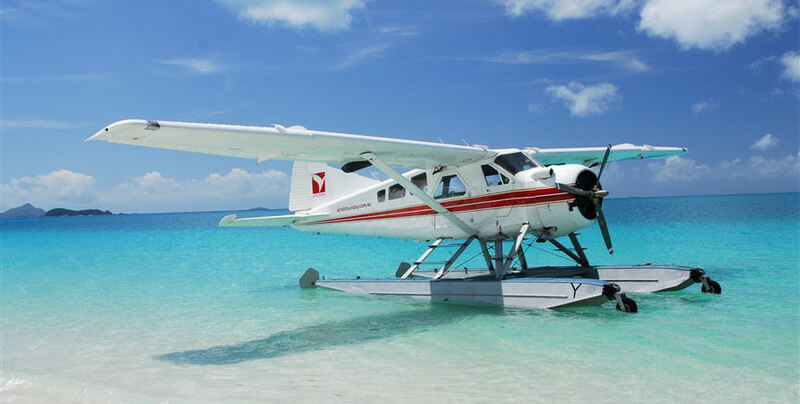 Your seaplane will perform aerial work over the turquoise waters of the Coral Sea and show you the picture-perfect expanse of silica sand from all angles. 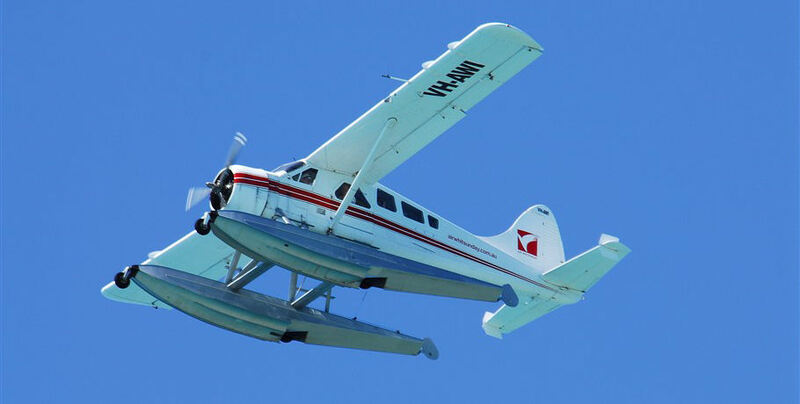 The scenic flight will take you over Shute Harbour, the Molle Group of Islands, Whitsunday Passage and more before coming in for a water landing by a secluded portion of this world-famous beach to allow you to enjoy in privacy. *Please note: this tour is subject to weather conditions. 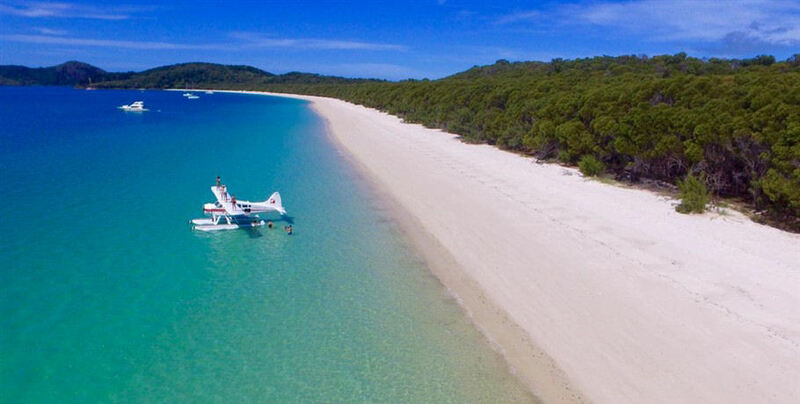 In the event of unfavourable weather conditions, your pilot will divert to beautiful Chance Bay- a secluded beach on the southern end of Whitsunday Island. Professional judgement will be used at all times to ensure your utmost safety. 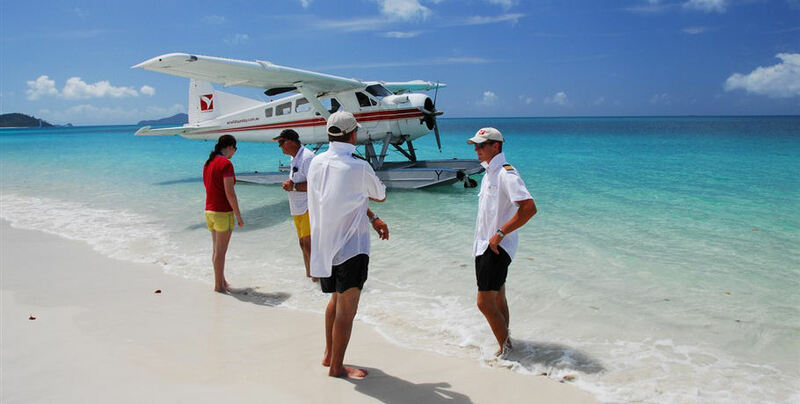 Please make your own way to Whitsunday Airport to join your friendly Air Whitsunday crew for check-in and a safety demonstration. 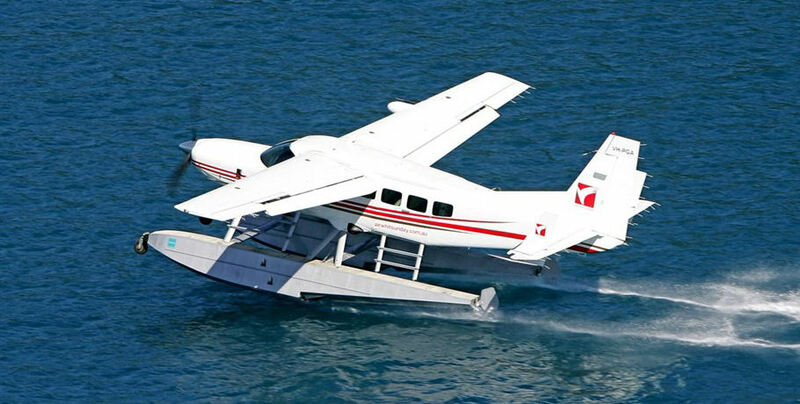 You will then leave the terminal for the exhilarating take-off in your well-maintained seaplane. 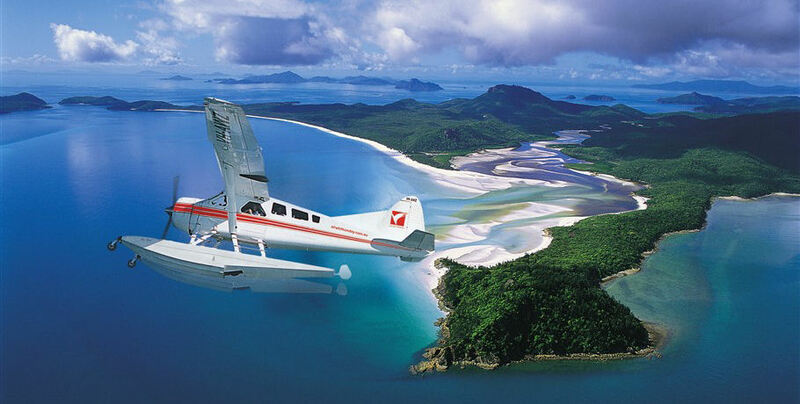 Enjoy your scenic flight over the Great Barrier Reef Marine Park and Whitsunday Islands National Park. Look out for iconic islands and reefs in the stunning blue waters of the Coral Sea. 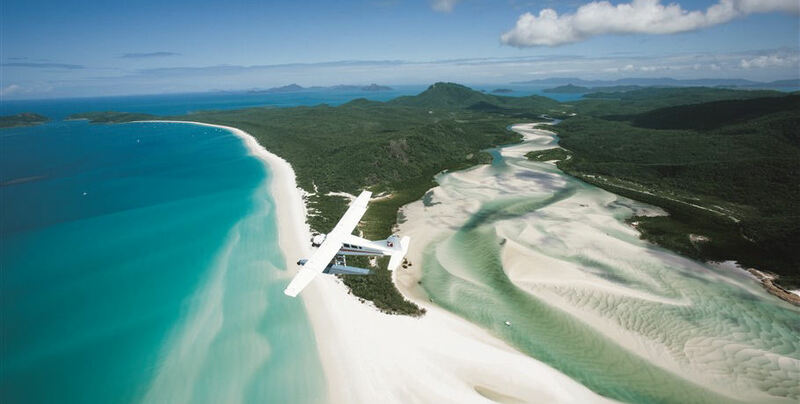 Your pilot will take you on an aerial tour of Whitsunday Island- home to Whitehaven Beach, Hill Inlet, and Chance Bay amongst other beautiful locations. 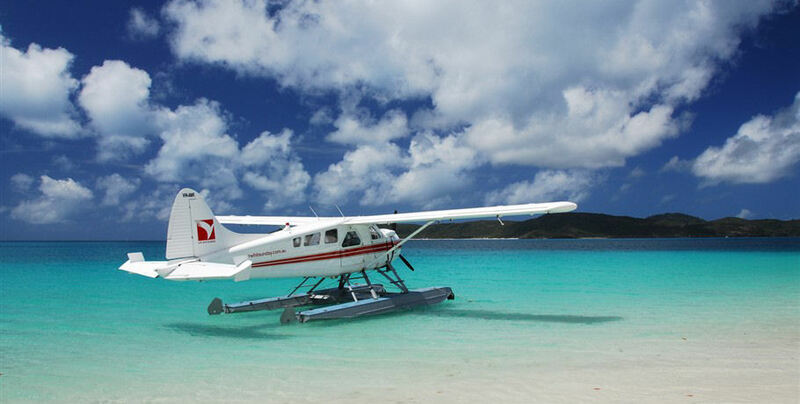 You will fly parallel to the 7km stretch of white silica sand before enjoying a thrilling sea landing. Enjoy a relaxing two hours on a secluded portion of the beach. 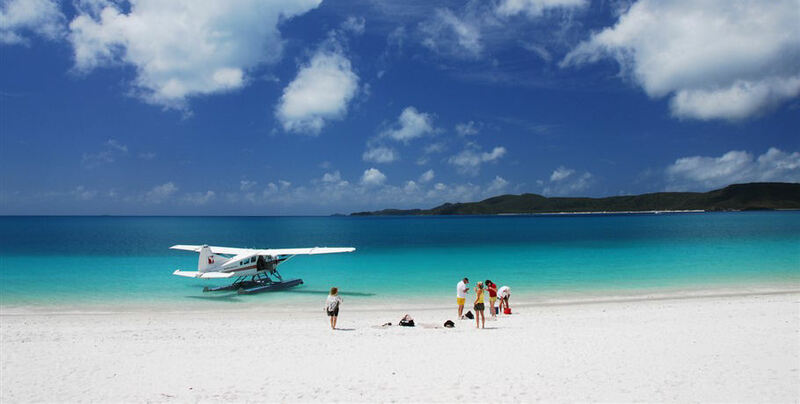 Splash in the waves, stretch out on the sand, and soak up the sun in pure Whitsunday outdoor luxury! 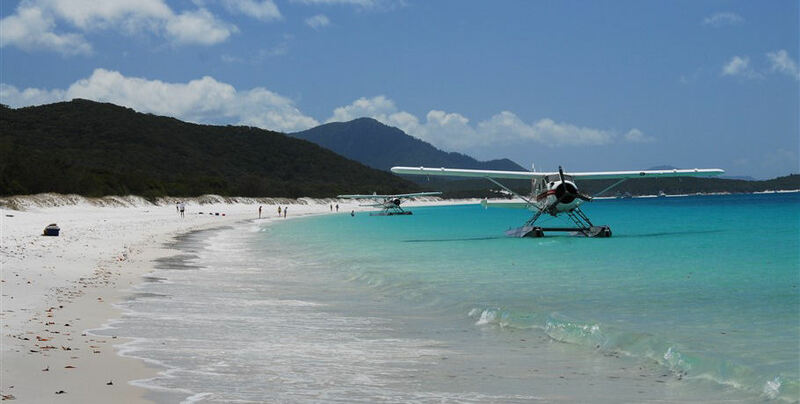 Return to Whitsunday Airport and enjoy the rest of your evening feeling refreshed from the natural icon that is Whitehaven Beach.